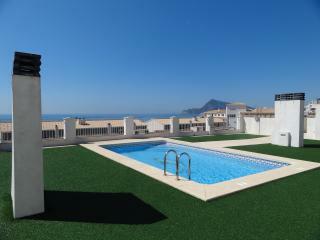 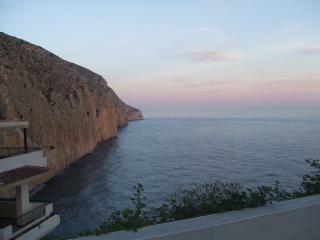 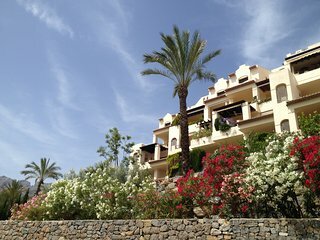 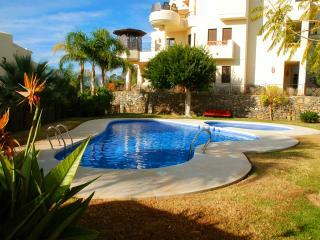 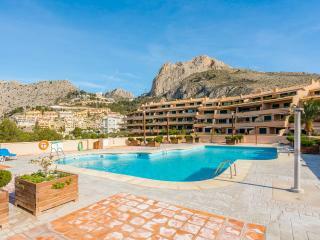 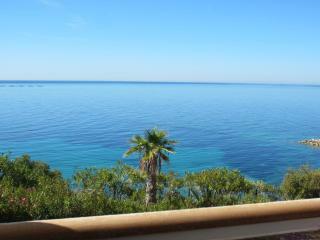 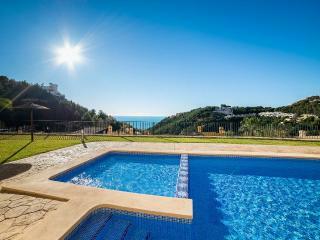 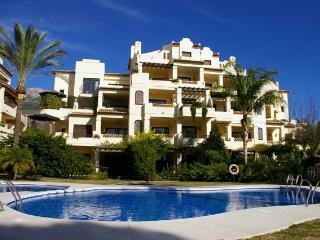 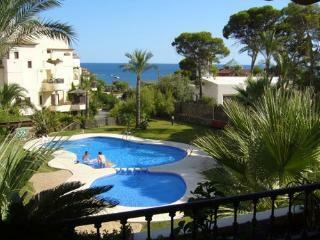 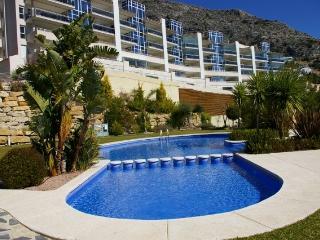 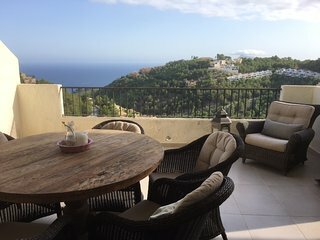 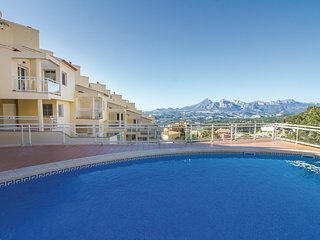 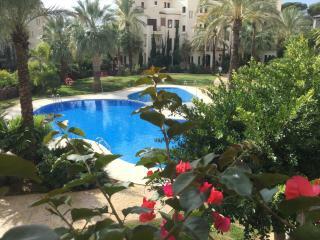 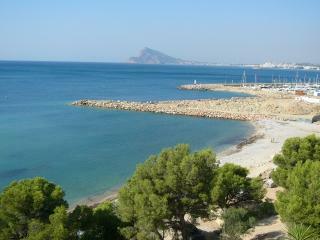 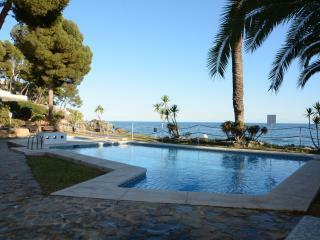 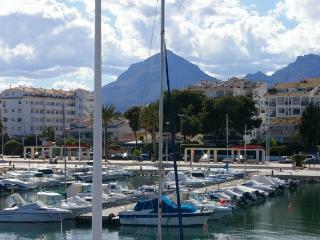 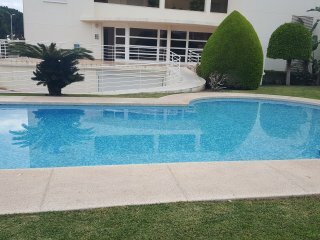 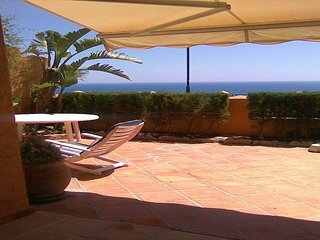 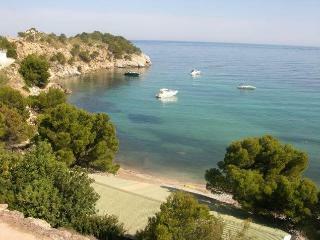 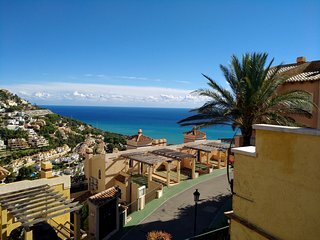 Travellers to Altea are booking May dates now. 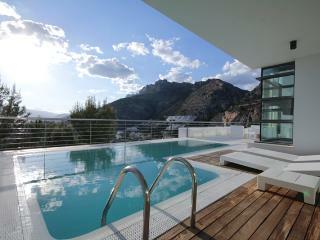 Secure your holiday home today, and have the perfect trip.
" 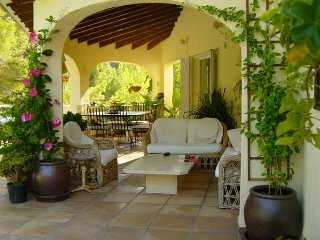 Perfect and comfortable stay "
Accomodation of high calibre in very picturesque location! 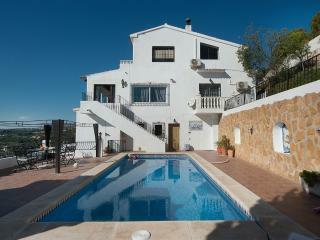 Charming house in great location. 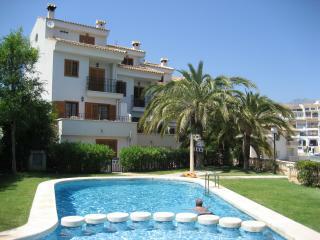 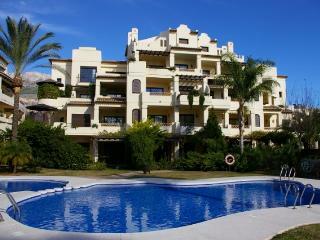 Perfect accommodation, great location, with beach and pool on your doorstep. 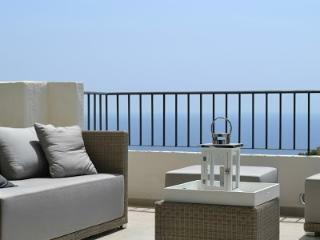 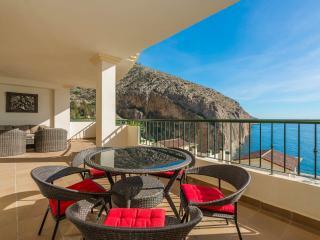 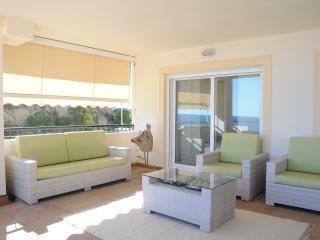 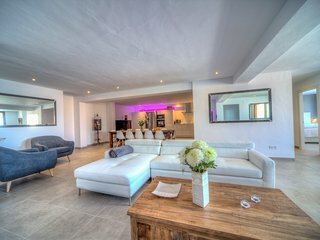 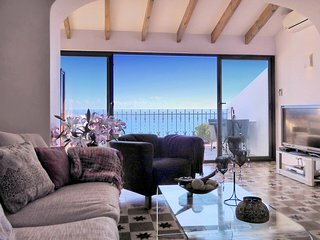 Save time - get the best Altea rentals sent straight to your email! 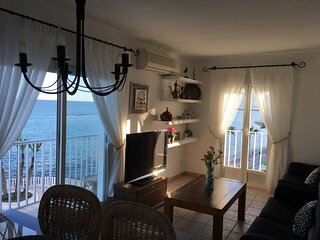 The owner is nice and friendly. 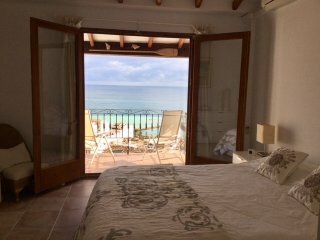 IT was calm and everything was clean.We would Come back at any time. 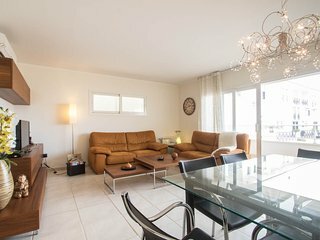 Beautiful appartment.exactly as on photos.everything you need is in this apprtment and more.beds are so comfy.everything on your doorstep.definatly go back. 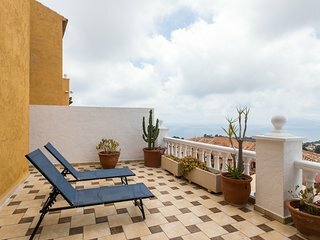 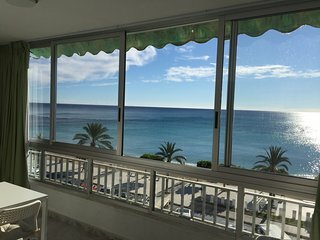 Precioso apartamento en primera línea de mar. 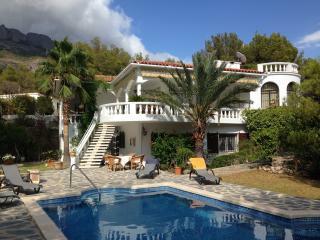 Fabulous villa with everything you could need! 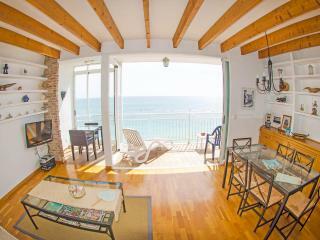 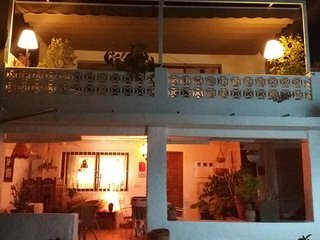 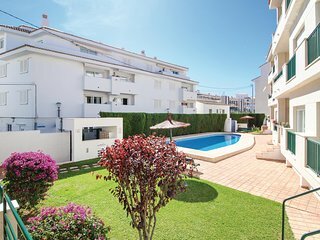 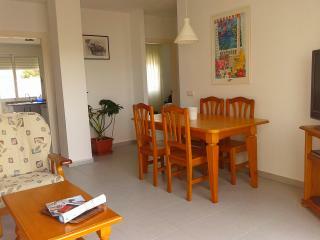 This apartment is in the perfect location 1 minute walk to the beach. 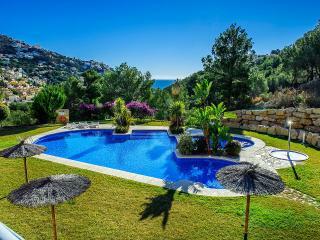 It is absolutely spotless and well equipped would certainly return here. 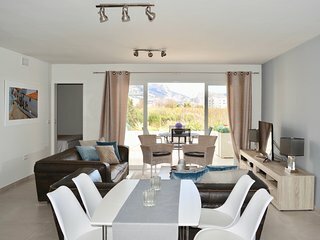 Lovely, clean beach side apartment. 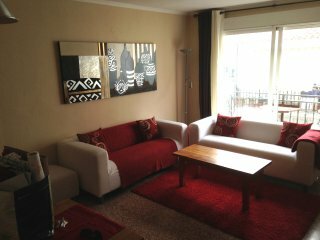 spacious clean welcoming in a central position.